The Golf Resort, Inc. 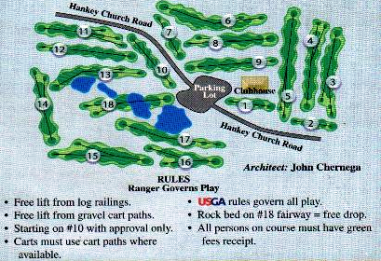 Golf Course opened in 1968. The Golf Resort, Inc. 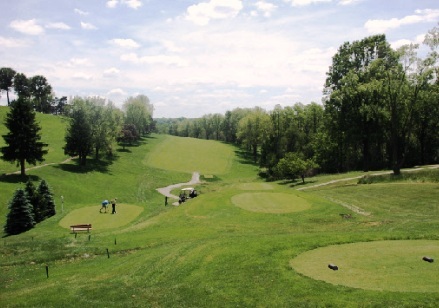 Golf Course is a par-3 layout that plays to a 9-hole par-27 and maximum distance of 720 yards. 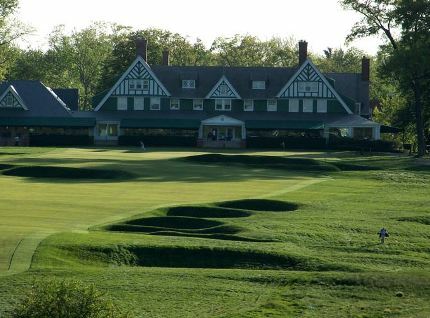 This pitch and putt course is a good place to practice your short game. The Golf Resort, Inc.  Golf Course closed in 2007.